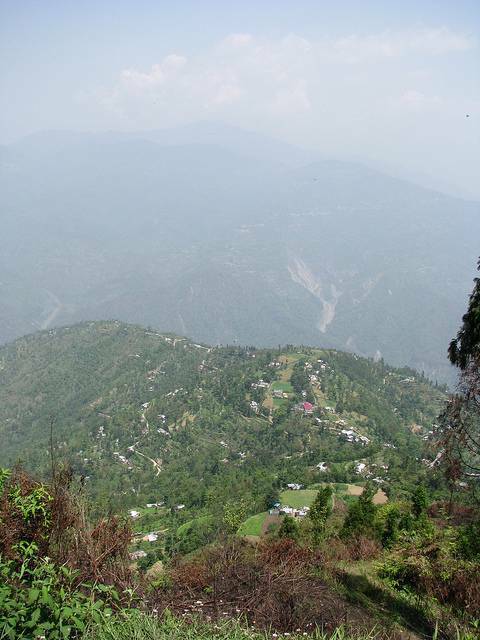 Durpin dara is the highest spot in kalimpong, which is well-connected by the road. On the Hill is lies a beautiful golf course with gently rolling slopes. The hill offers a magnificent view of the surroundings from all the four sides. In the North West one can see the mighty Kanchendzonga range, in east the nathula pass and in the south the tiger hills. The hill is also famous among the tourist for the adventure activities like trekking done at this spot.